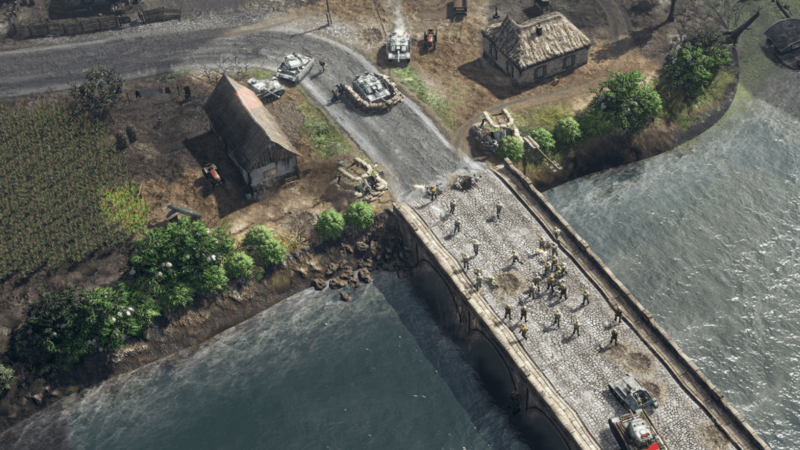 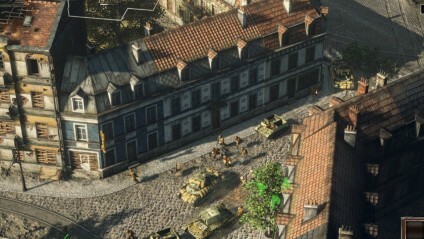 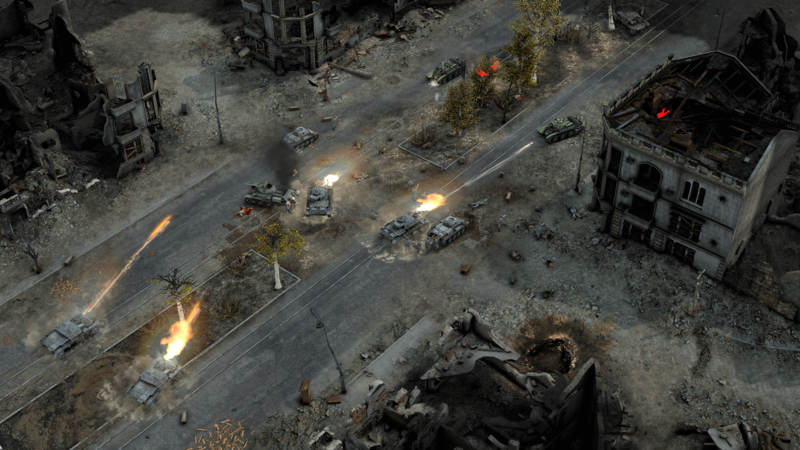 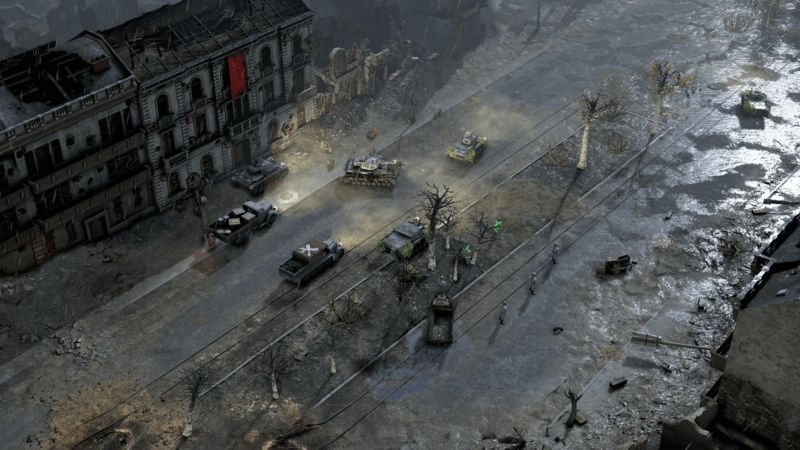 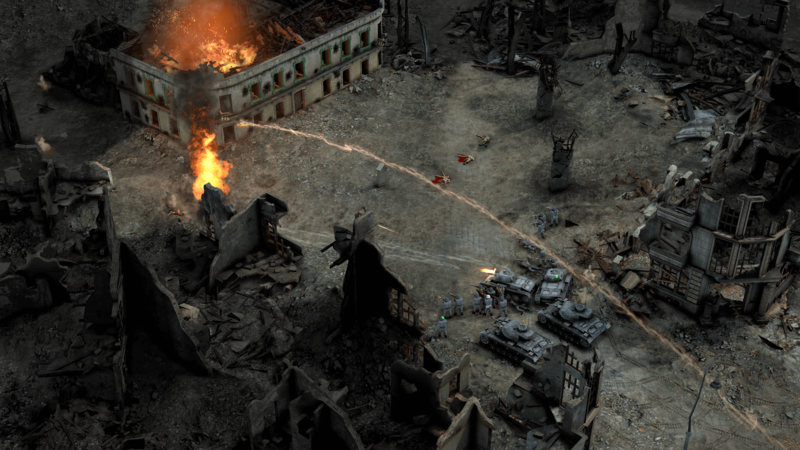 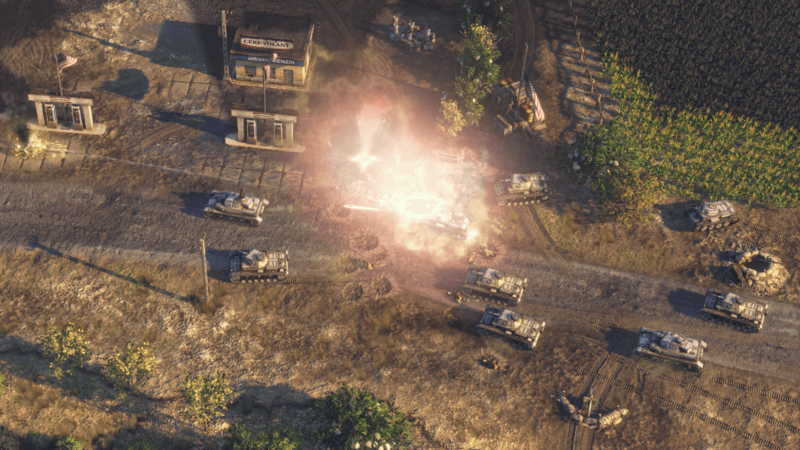 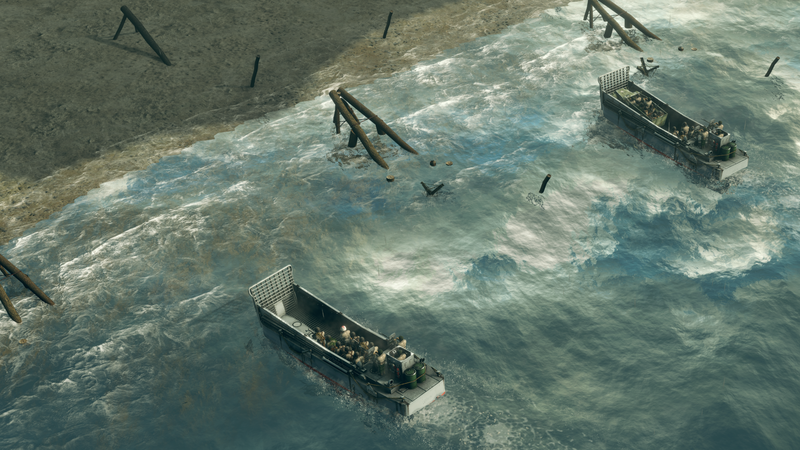 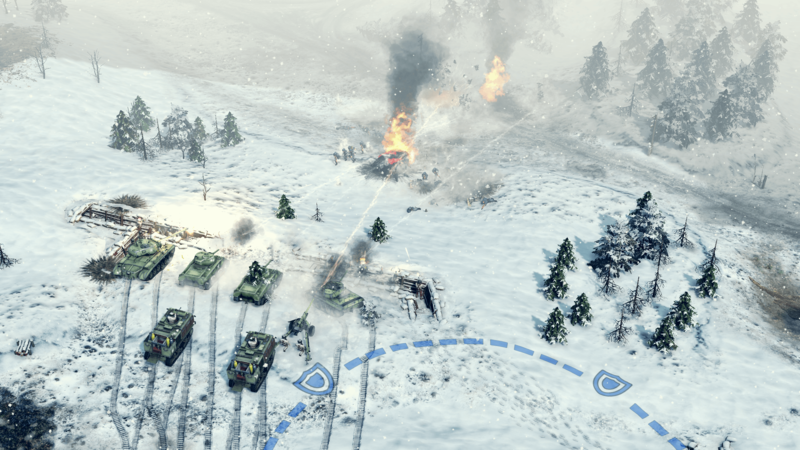 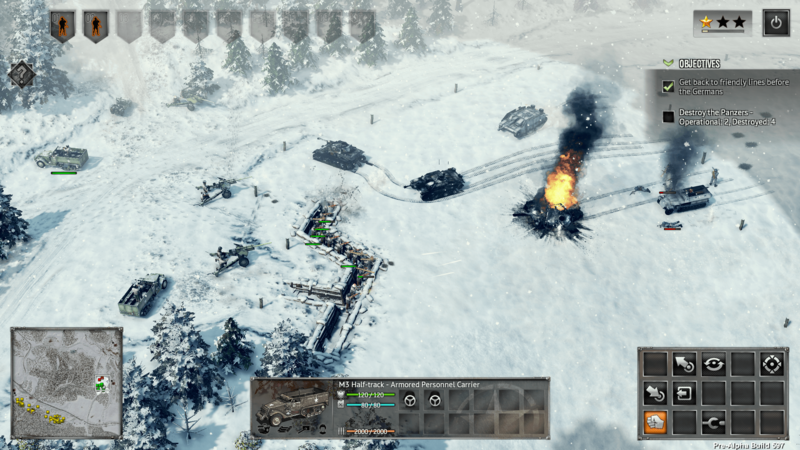 Sudden Strike 4 offers realistic real-time strategy gameplay with tactical depth and a historical setting. 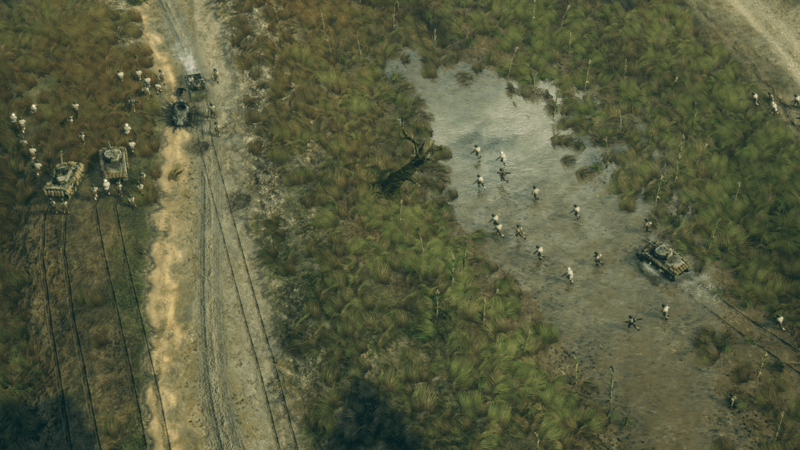 Three campaigns with over 20 missions to test your tactical skills and determining the outcome of significant WWII battles. 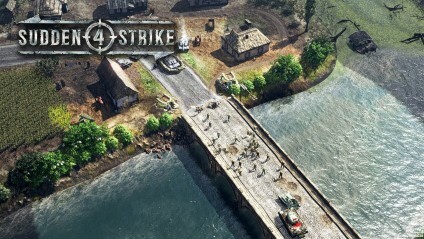 As one of nine commanders, lead your army on the battlegrounds of the biggest military conflict in history. 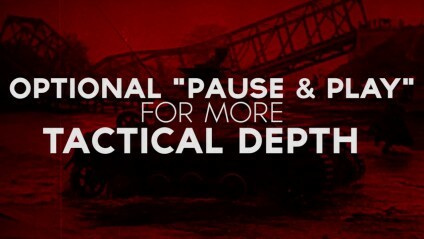 Optional „Pause & Play“ for more tactical depth. 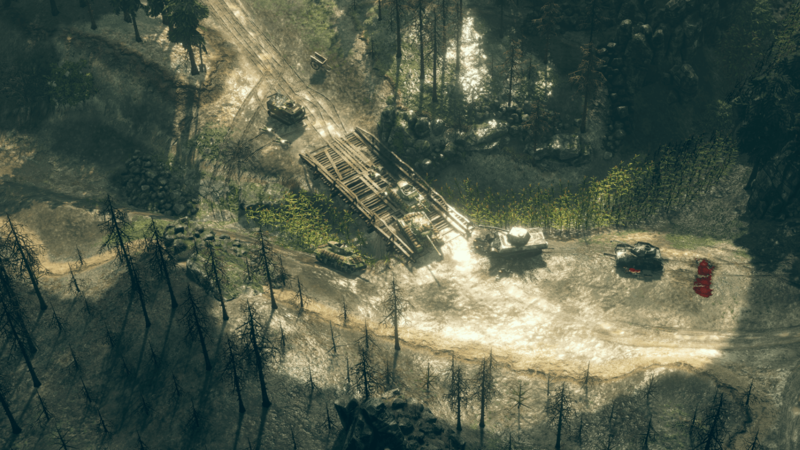 Command more than 100 authentic units – including the Königstiger tank, the Katyusha rocket launcher and the Hawker Typhoon fighter plane. 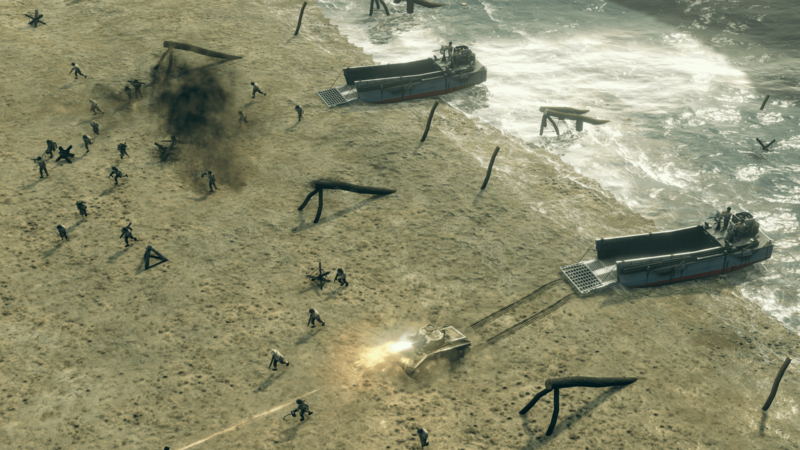 Pit yourself against other commanders in the competitive multiplayer mode. 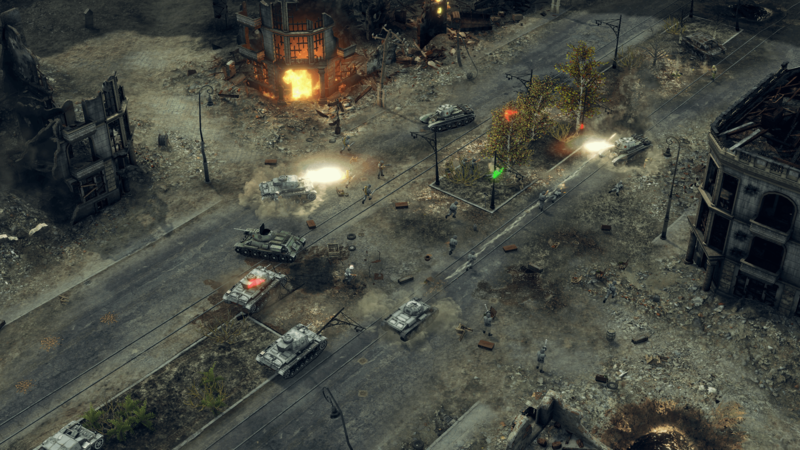 The PC version features extensive modding support with Steam Workshop integration. 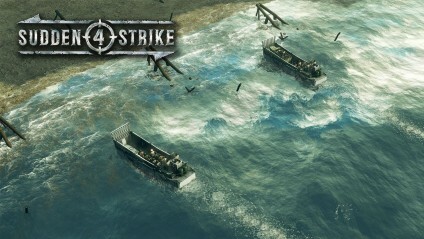 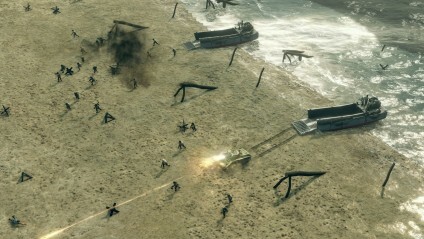 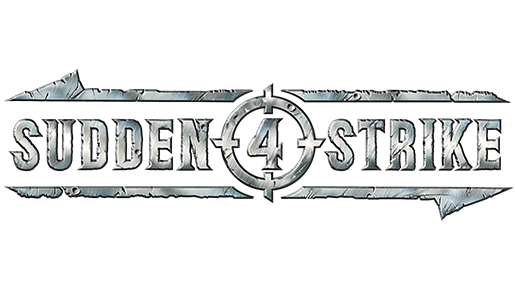 Sudden Strike 4 sends you off on three extensive campaigns set amongst the battlefields of World War 2. 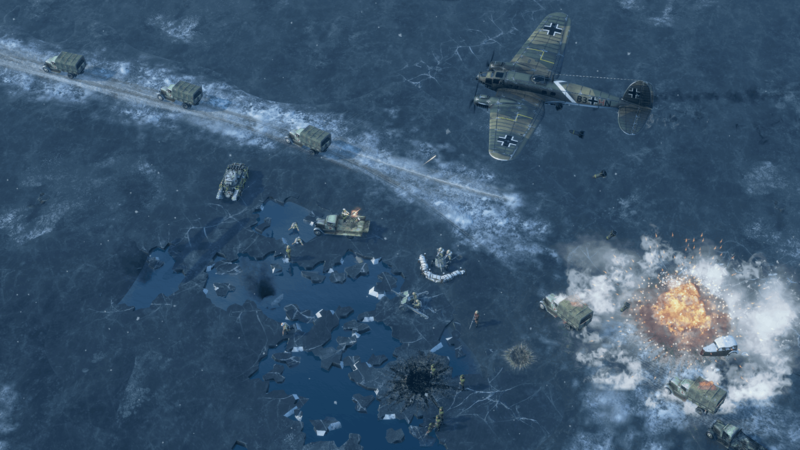 Commanding the British and American, German or Soviet troops, you will lead over 100 different units into battle; like the German bomber Heinkel He111, the Russian T-34 tank, the British Hawker Typhoon fighter plane and the notorious German Panzerkampfwagen VI Tiger. 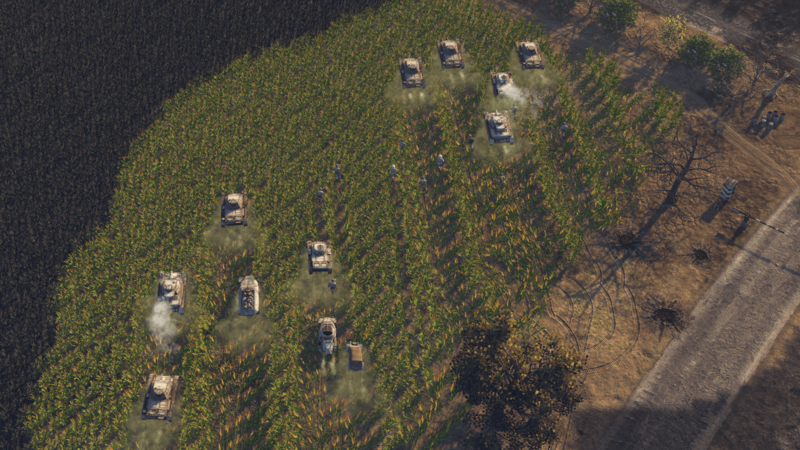 In a first for the Sudden Strike series, you can now choose from one of nine individual commanders, such as George Patton or Bernard Montgomery, who will each allow for different approaches to combat and boast unique abilities. 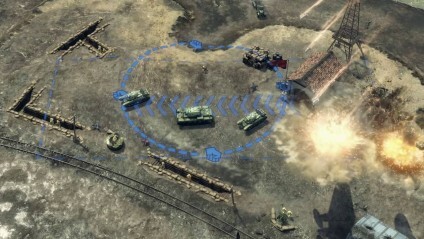 [*]Pit yourself against other commanders in the competitive multiplayer mode.